Looking for a Bangkok hotel? 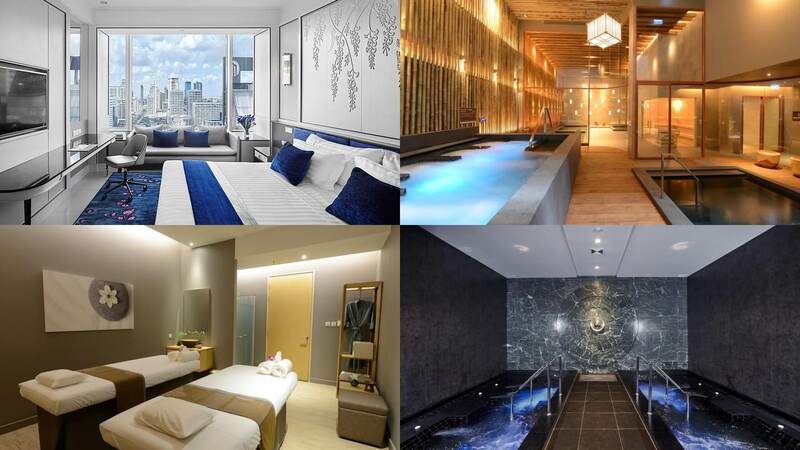 Here is the ultimate list of best hotels in Bangkok which you can easily book Bangkok hotel online. With 20.19 million visitors, Bangkok is one of the most popular global destination cities in 2017. There are so many things to do in Bangkok: Chatuchak weekend market, gleaming temples, floating market and must-eat street food. With BTS, MRT and Chao Phraya Express Boat, most of the Bangkok city attractions are within your reach. 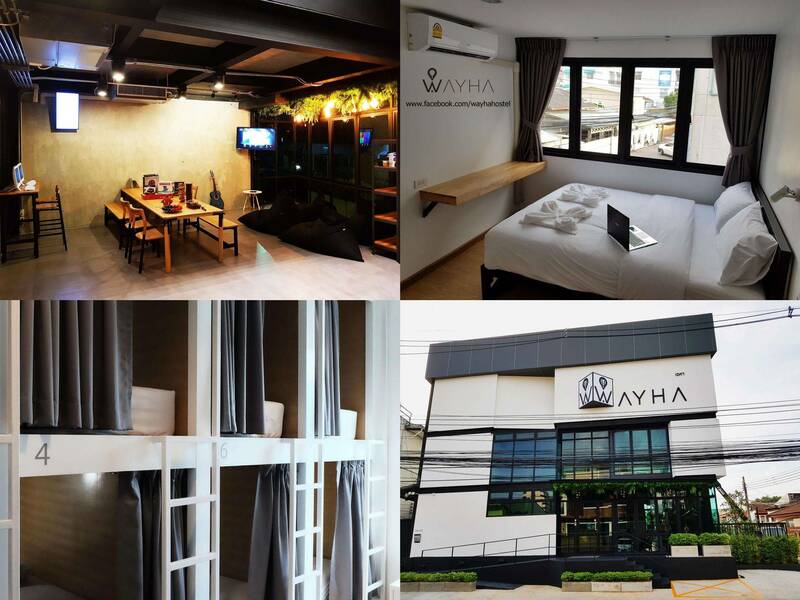 Where to stay in Bangkok city? 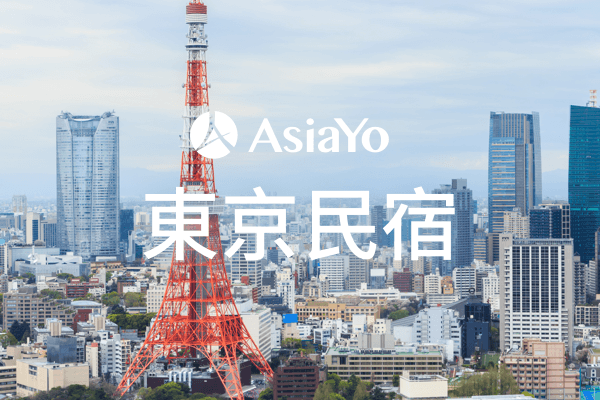 AsiaYo has rounded up the list of 15 best guest-friendly hotels in Bangkok for sale including cheap hotels, budget hotels, mid-range hotels and luxury hotels. What’s more- they are perfect-located. No matter its the the hotels near the beach, airport , or with the nightlife . Let’s have a look! 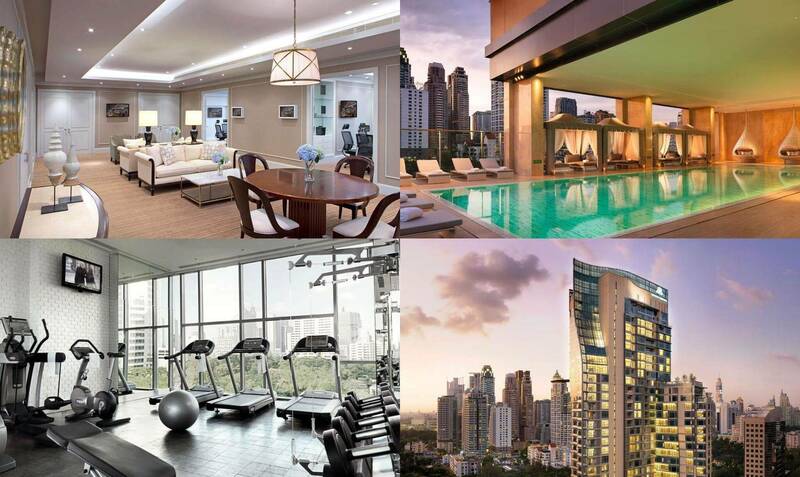 Type the name of the following Bangkok hotels to find out more details on our website! 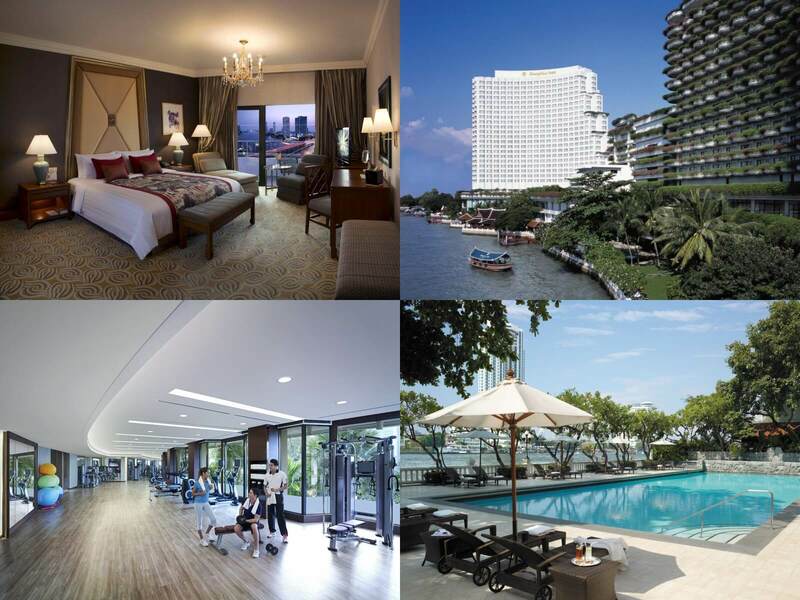 5 star Bangkok Hotels Near the River, Airport. Price from INR 12,455 → BOOK NOW & SAVE! 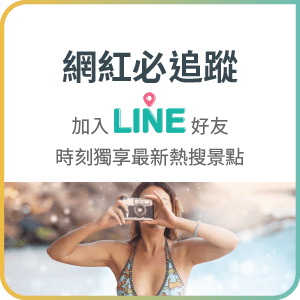 Read hotel reviews and see more features. Price from INR 15,386 → BOOK NOW & SAVE! Price from INR 13,240 → BOOK NOW & SAVE! Price from INR 12,762 → BOOK NOW & SAVE! The Mid-range Bangkok Hotels near river, skytrain. Price from INR 6,501 → BOOK NOW & SAVE! Price from INR 6,992 → BOOK NOW & SAVE! Price from INR 8,007 → BOOK NOW & SAVE! Price from INR 7,253 → BOOK NOW & SAVE! Price from INR 4,799 → BOOK NOW & SAVE! Price from INR 610 → BOOK NOW & SAVE! Price from INR 510 → BOOK NOW & SAVE! Price from INR 1,110 → BOOK NOW & SAVE! Price from INR 410 → BOOK NOW & SAVE! Other Hotels in Bangkok , Thailand . You might be interested. Bangkok Hotel and Resort Guide – Where to Stay in Bangkok? How to choose my perfect Bangkok hotel? It depends on your budget and what kind of holiday you are looking for. Everyone will have their own criteria. However, there are still three tips for you. First, LOCATION! 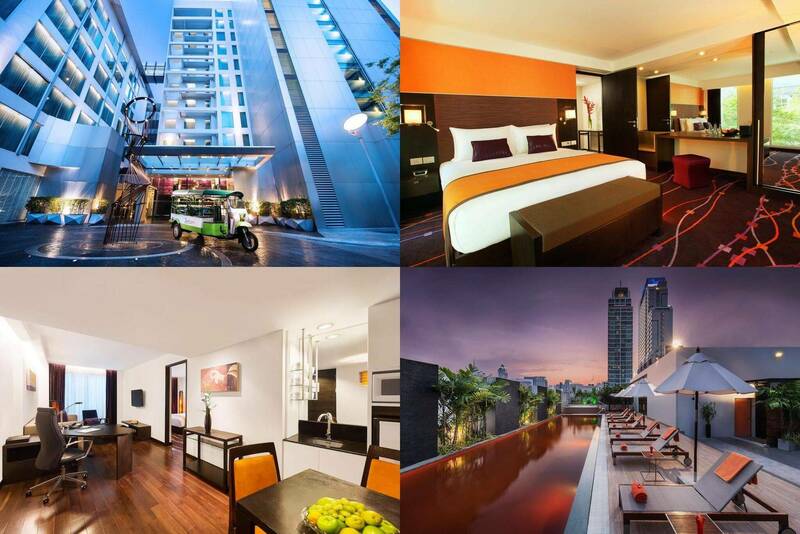 A perfect-located Bangkok hotel can make your trip more convenient. In Sukhumvit, in Pratunam, in Siam, or near airport is the most desired location of Bangkok hotels for travelers. 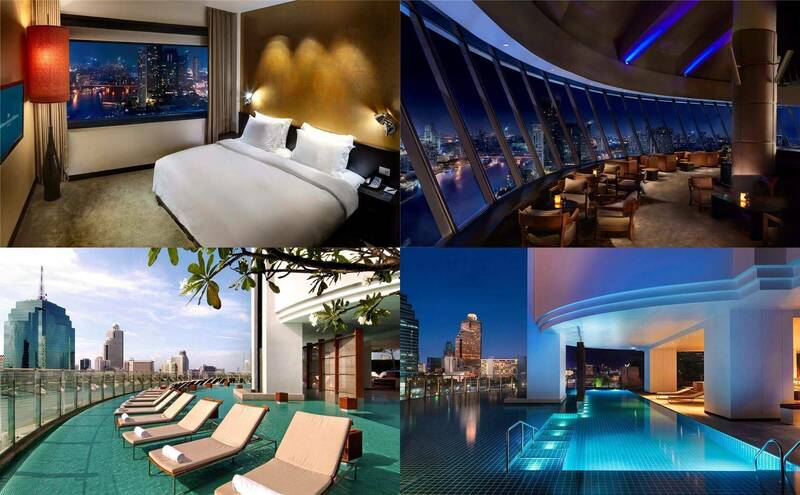 Also, if you like shopping and nightlife, stay in Bangkok city centre is the best choice. 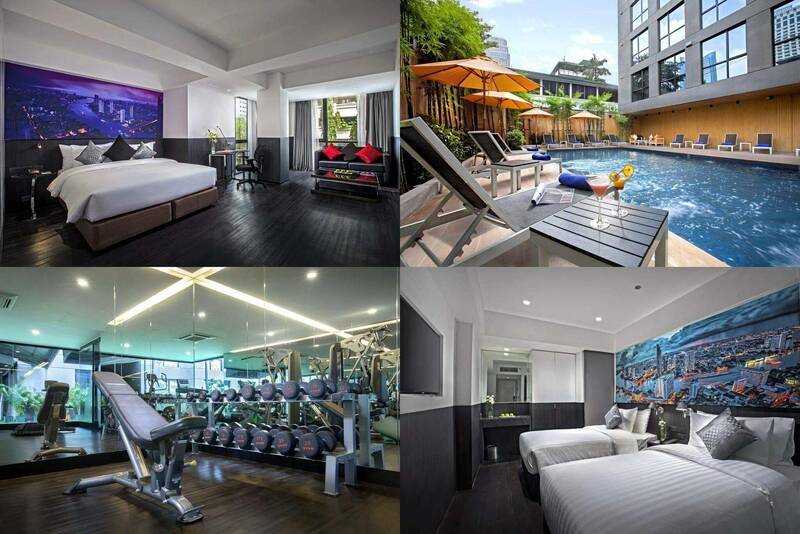 Check the nearest BTS station of your Bangkok hotel. Secondly, undoubtedly, FACILITIES! For family, couple, or party, there are different needs. Please check if the Bangkok hotel suits for your group. E.g. 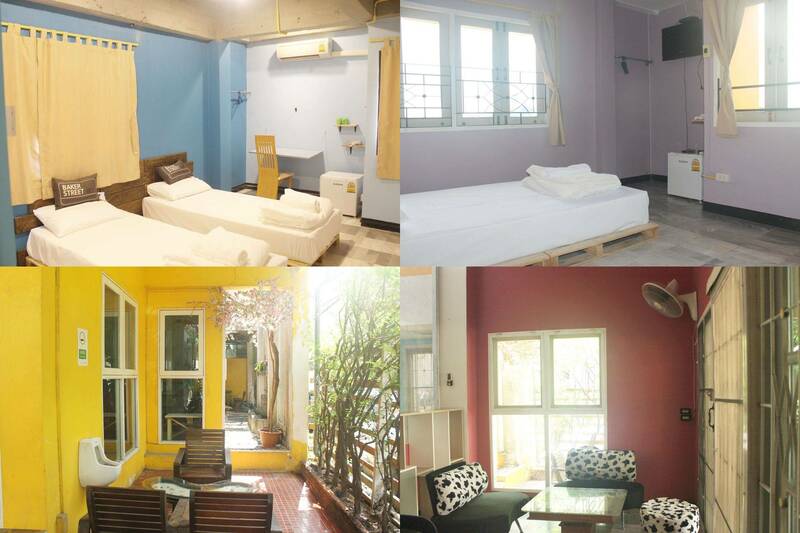 swimming pool, bathtub/ jacuzzi, kitchen, no joiner fee, bar, free airport transfer, massage, etc. 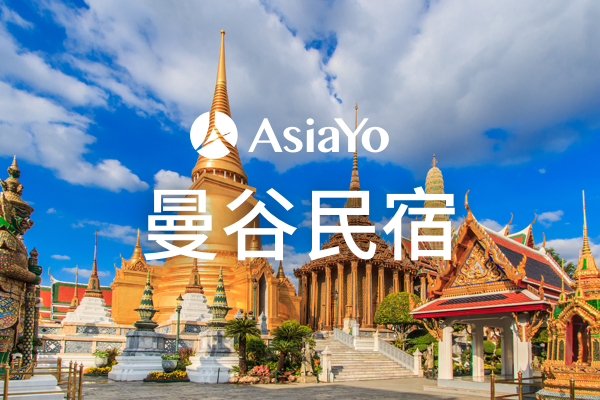 Thirdly, check out various Bangkok hotel on AsiaYo! 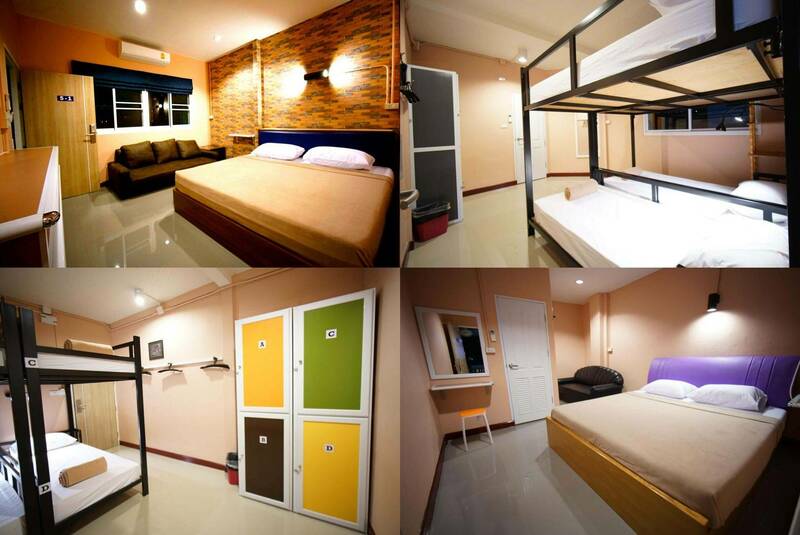 They provide not only thousands of rooms for Bangkok travelers, but also ” NO SERVICE FEE “ for any booking! 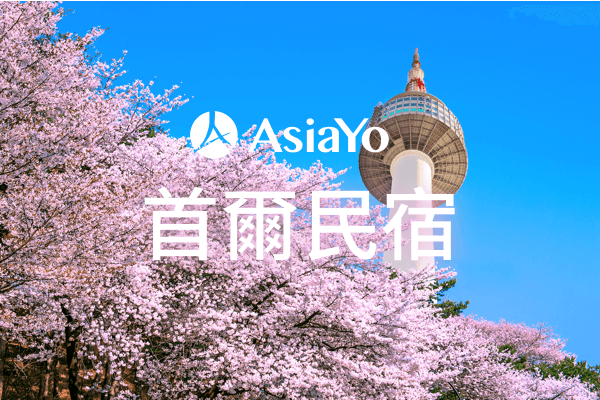 Save your money by booking rooms from AsiaYo, cause you deserve a better accommodation for your journey! Bangkok is a place that will totally blow your mind. Bangkok is a city that uniquely blends ancient culture & modern civilization. 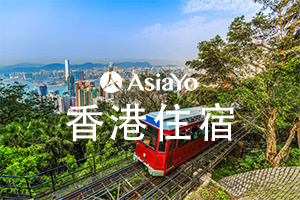 You can see the gleaming temples at down town and take a ride in a tuk-tuk along China town. Besides marvelous architecture, delicious food is another highlight of Bangkok. Enjoy local dishes at the night market or romantic delicacies on a roof top restaurant of the many 5 star Hotels with a magnificent night view of the Bangkok city. Bangkok welcomes visitor from around the world and always brings it’s travelers an unforgettable experience. Accommodations in Bangkok come in various forms and sizes. 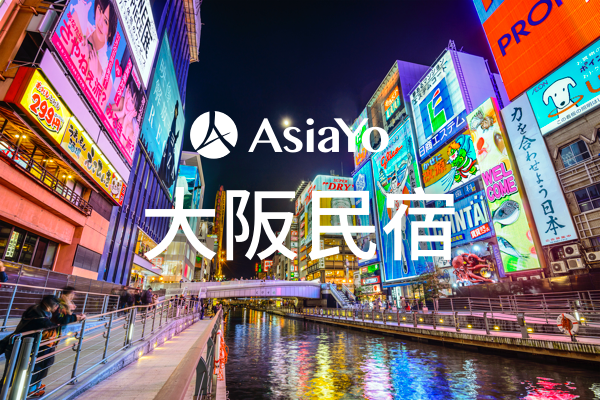 AsiaYo appeals to all kinds of Bangkok accommodation and helps travelers find the right Bangkok hotels, bnb, or the Bangkok resort that best matches their plan. 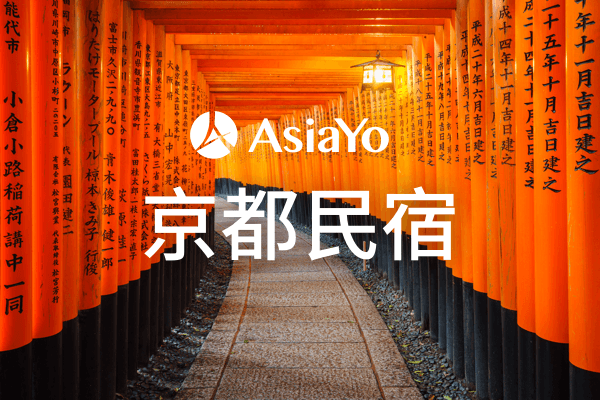 Family Bangkok Hotels, Bangkok Hotel Discounts, Luxury Bangkok Hotels, Bangkok Villas, Resort in Bangkok – AsiaYo has made the TOP 20 Hotels page and blog posts by location and topic. Where to Go in Bangkok. Everyone says that Bangkok never sleeps. You may realize why when you fly in to the Suvarnabhumi International Airport. Bangkok is a cultural melting pot. This prosperous city is packed with commerce, delicious food, and the glorious temples. Bangkok has every environment, from gorgeous mega malls like Siam Discovery in Siam Square to the well-known traveler favorite Khao San Road. You can catch a boat on the Chao Phraya Express and visit the historical attractions along the river or other popular places, including China town and floating markets at Damnoen Saduak, or the Jim Thompson House. 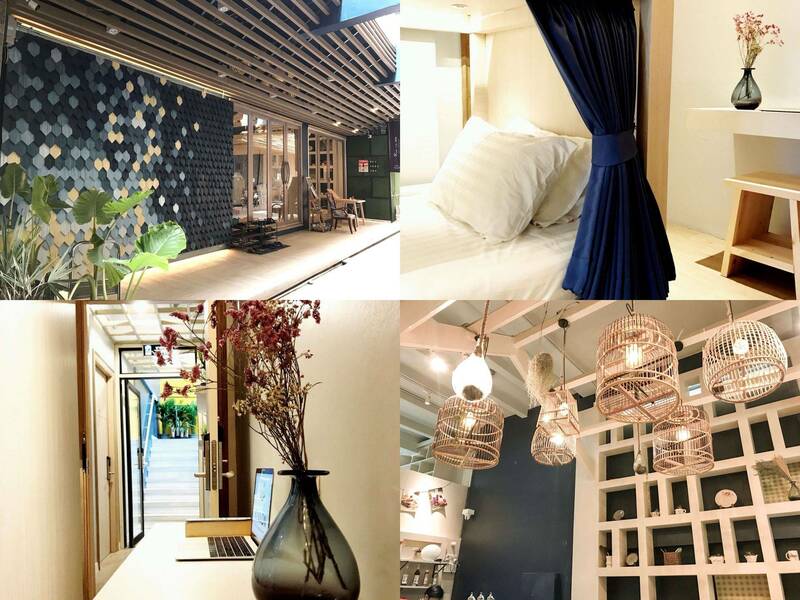 Another traveler favorite is Sukhumvit, which is different from other places. Sukhumvit makes up Bangkok’s booming night life scene including the malls, bars, and night clubs. 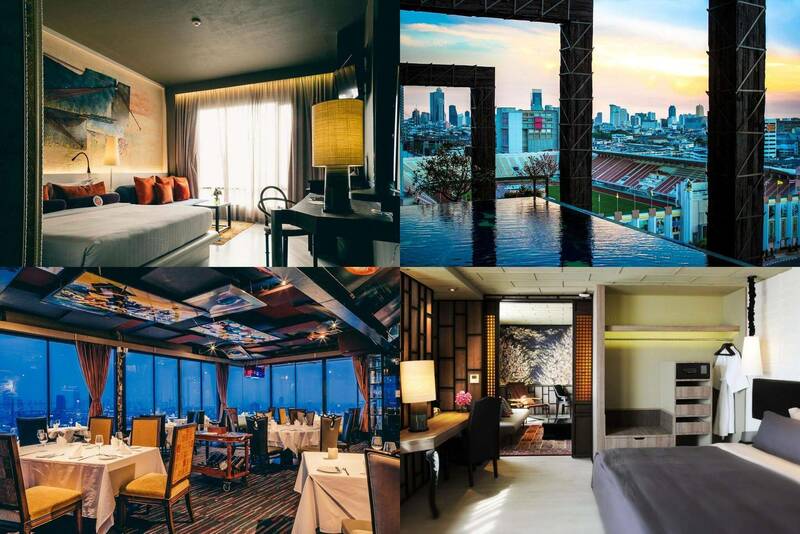 Top 10 most booked Bangkok hotels in 2018 ! ! ! Didn’t meet your dreamed Bangkok hotel? 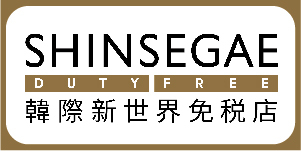 Arrange Holiday with Best Bangkok Hotel Now! 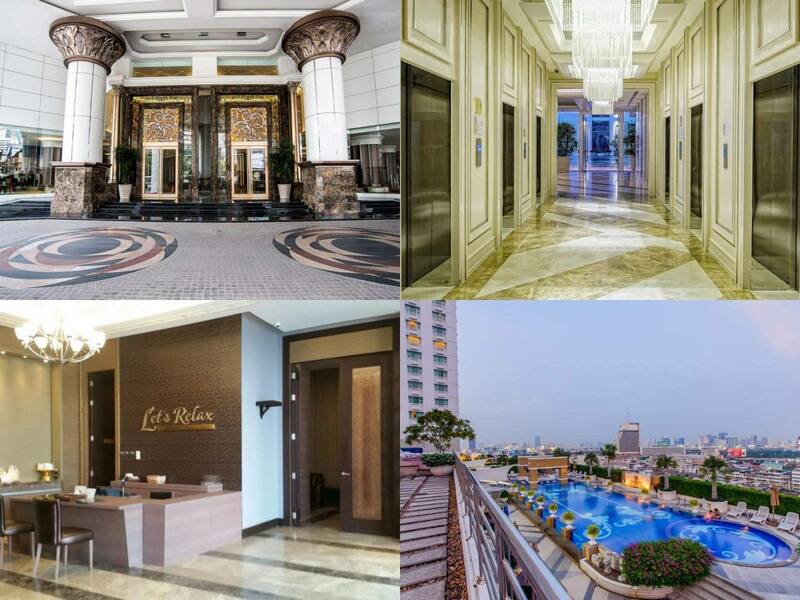 Type the name of the above Bangkok hotels to find out more details on our website!